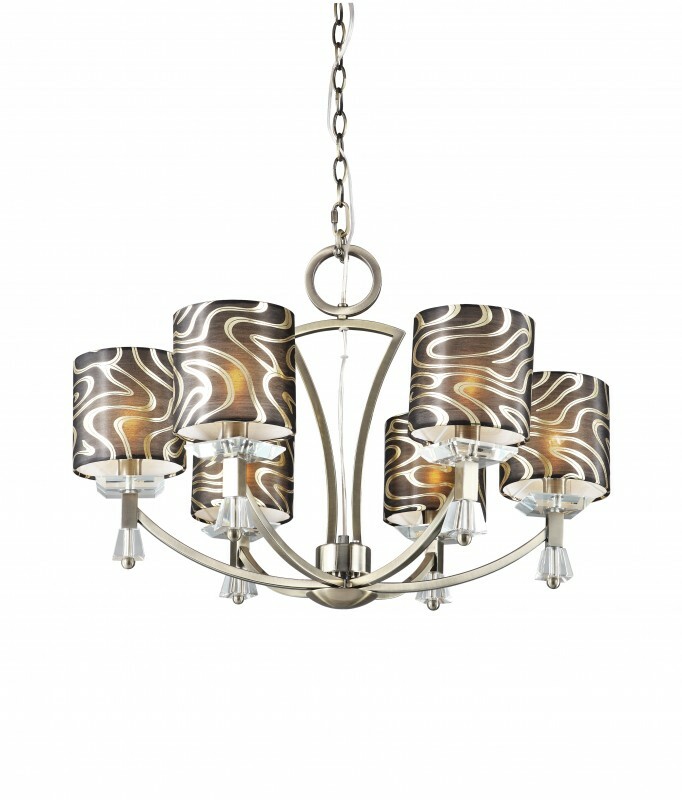 From the Trans Globe Young and Hip collection, safari themed light fixture series. Chrome with black and silver shade or Brass with black and gold shade. The expedition begins.